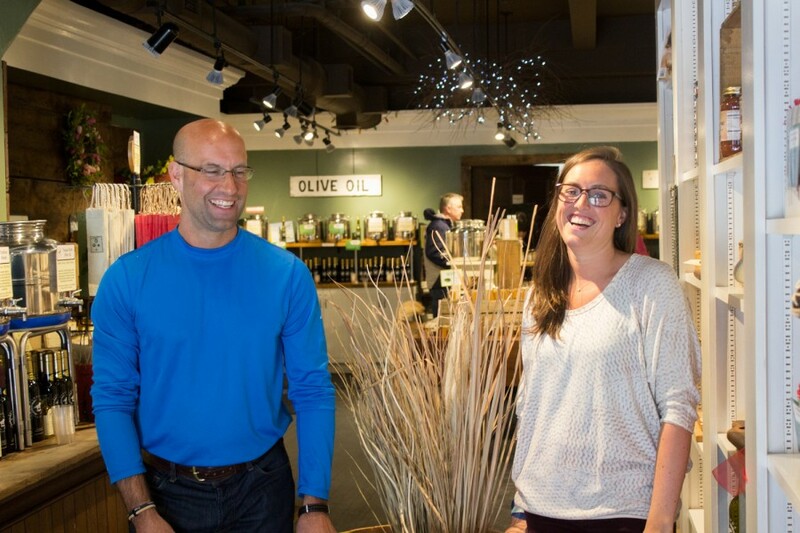 It seems like just yesterday that we were first talking to Saratoga Olive Oil Company owner Chad Braidwood, welcoming them to Church Street, and learning all about olive oils and balsamics. Well, in the proverbial blink of an eye, they are celebrating their second anniversary and throwing a weekend long celebratory bash – so we thought it would be a good idea to stop by and see how things have been going and get the inside scoop on the weekend’s festivities. Having reached out and partnered with many local restaurants and products, it’s very easy to see just how seriously they value the local atmosphere and economy. As laid back and relaxed as it is in the shop, there are some really important benefits to using fresh and unique olive oils and balsamics. The incredibly impressive health benefits might not be a part of your average shopping experience, however, the hands on approach to the store (free samples of every single variety every day! ), coupled with the knowledgable and approachable staff, really leaves you wanting to learn more, and invariably asking tons of questions. 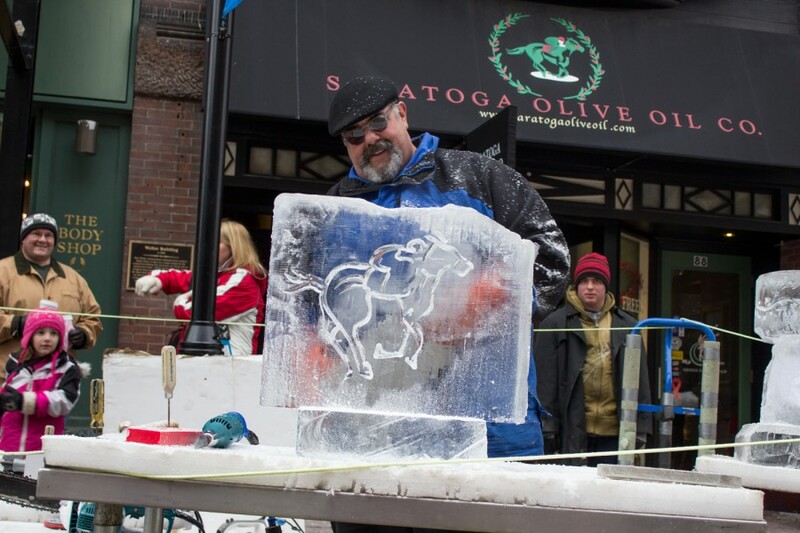 With their two year anniversary this weekend, Saratoga Olive Oil Co. really wanted to focus on having fun and giving back to a community that they love to be a part of. They’ve partnered with My Little Cupcake to bring you free treats on Saturday and Sunday using SOOC Espresso and Strawberry balsamics. If you’ve ever had something from My Little Cupcake, you know that these are going to be out-of-this-world delicious. All day Friday they’ll be doing Gift Card Giveaways. Spend $25 and get a $5 gift card, spend $50 get $10, spend $75 get $15, spend $100 get $20 – you get the idea! With all the specials and promotions that they do every month, not only will these gift cards go far, but they’re a great idea for anyone who loves good food. On Saturday, your shopping fate is in your own hands as you decide the discount and get 10-40% off of your purchase! With a fusti all set up with corks of every color, you reach in, see what color you picked and get your attached discount. And on Sunday, they’re just plain giving it away for free. A 60ml bottle is free with any purchase and you’re automatically entered to win a $100 Gift Basket raffle. 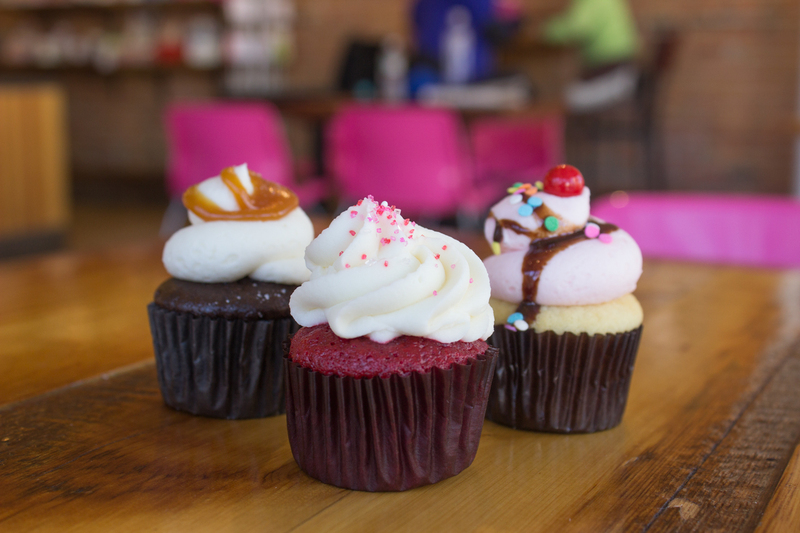 In short – they’ve got gift cards, a pick your own discount fusti, free bottles, a gift basket raffle, and cupcakes! What more could you possibly need to know? For more info on the timing and details of all the festivities, please visit their Facebook page or give them a call at 802.489.5276. Make sure to stop by and visit – it’s going to be a really great time! 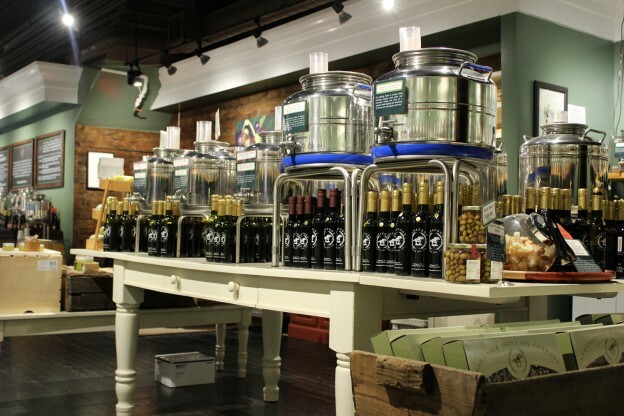 Saratoga Olive Oil Company is located at 86 Church St. in Burlington, VT. Open Mon – Thur: 11 am to 6 pm / Fri – Sat: 11 am to 7 pm / Sun: 11 am to 5 pm, Saratoga Olive Oil Co. is a family business owned and operated by Clint Braidwood, Barbara Braidwood and Chad Braidwood. To learn more about all the awesomeness that goes on at Saratoga Olive Oil Co.[Editors Note: We really do mean that – not only are there always cool events and tastings going on, but everyone who works there is incredibly knowledgeable and great to talk to!] please read Following the Crush: 5 Questions with Saratoga Olive Oil Co.
Winning Super Bowl Snacks with Saratoga Olive Oil Company Holiday Treats with Burlington’s Saratoga Olive Oil Company Following the Crush: 5 Questions with Saratoga Olive Oil Co. Olive & Ives – Experience the complex flavors of olive oil!